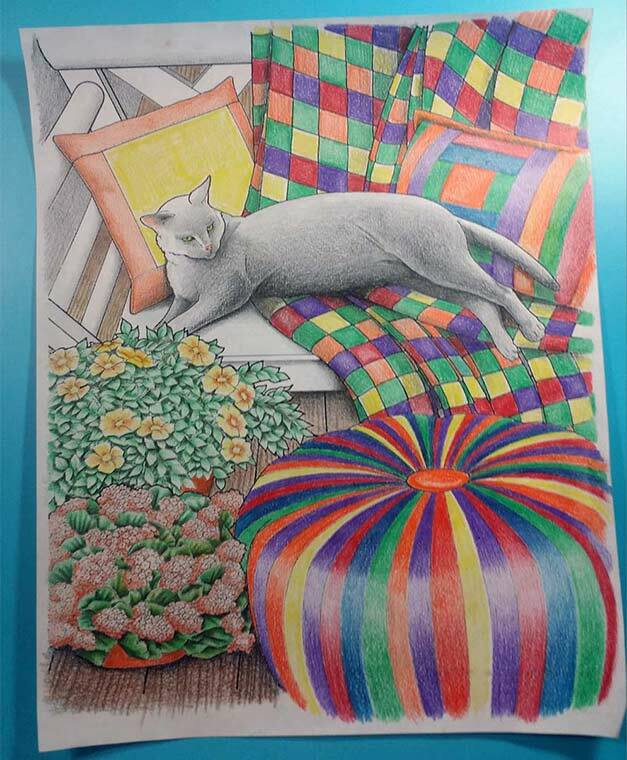 Color yourself happy! 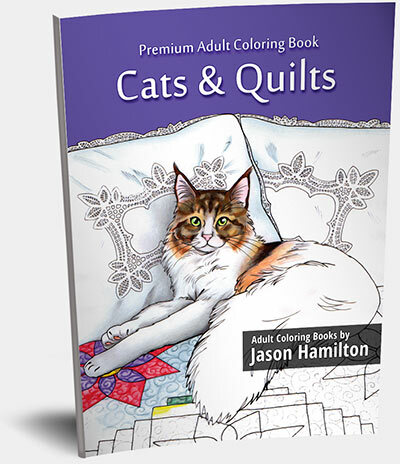 Nothing represents home, warmth, and love, more than snuggling up in a quilt with your favorite feline friend. 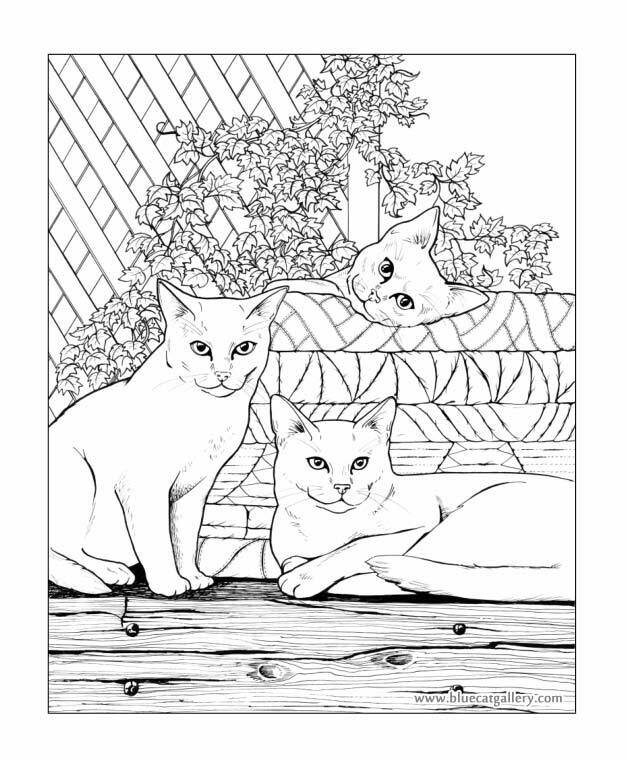 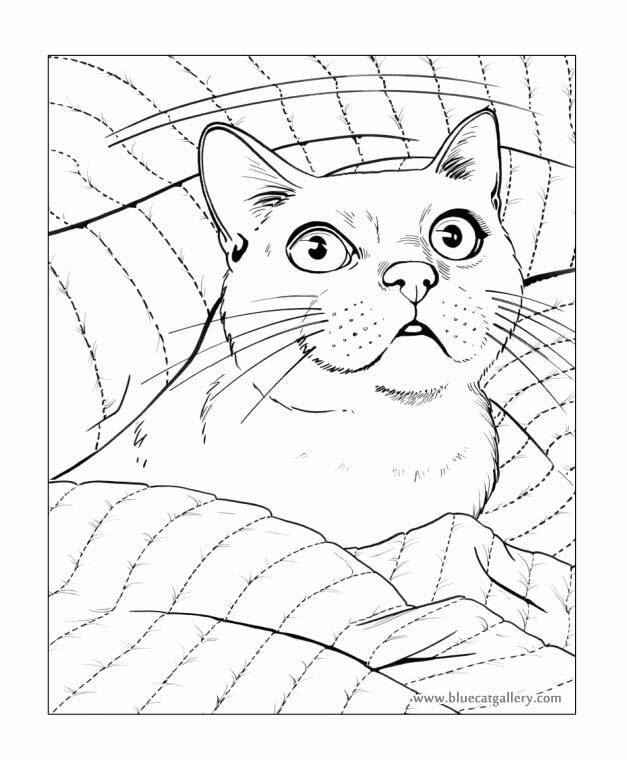 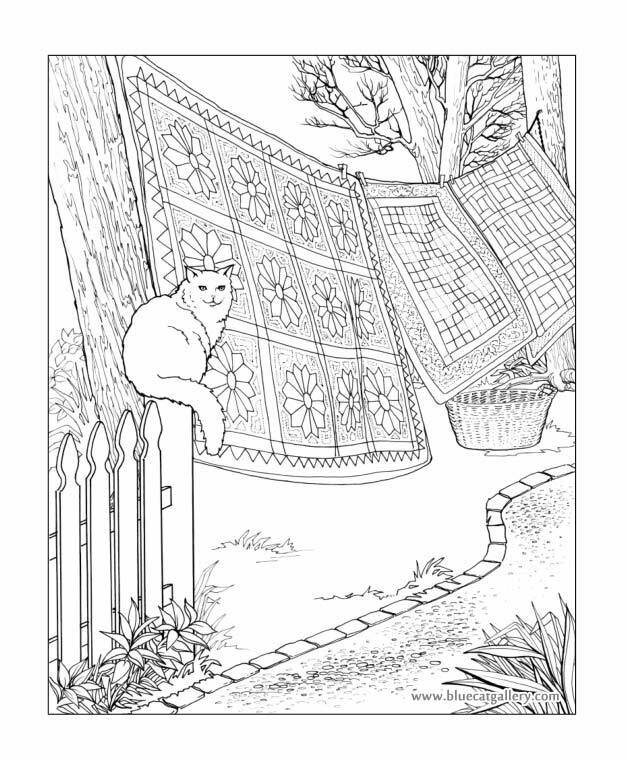 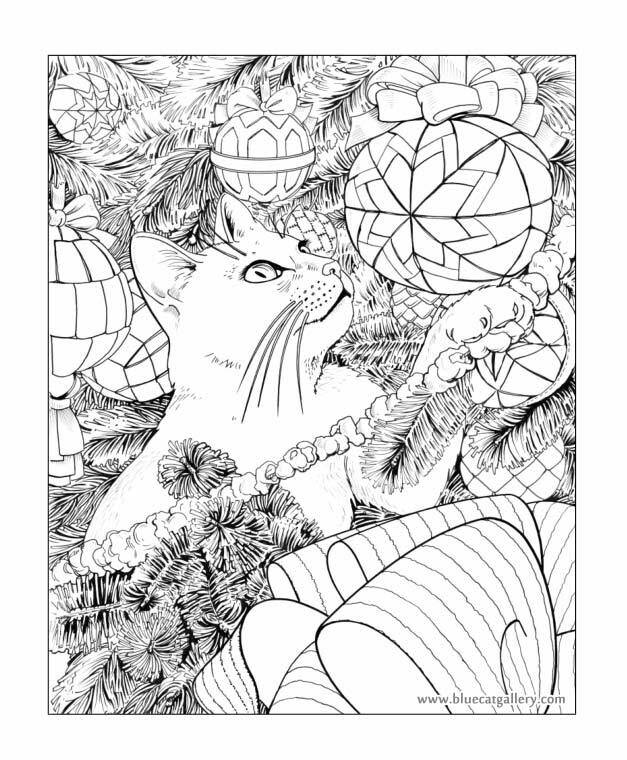 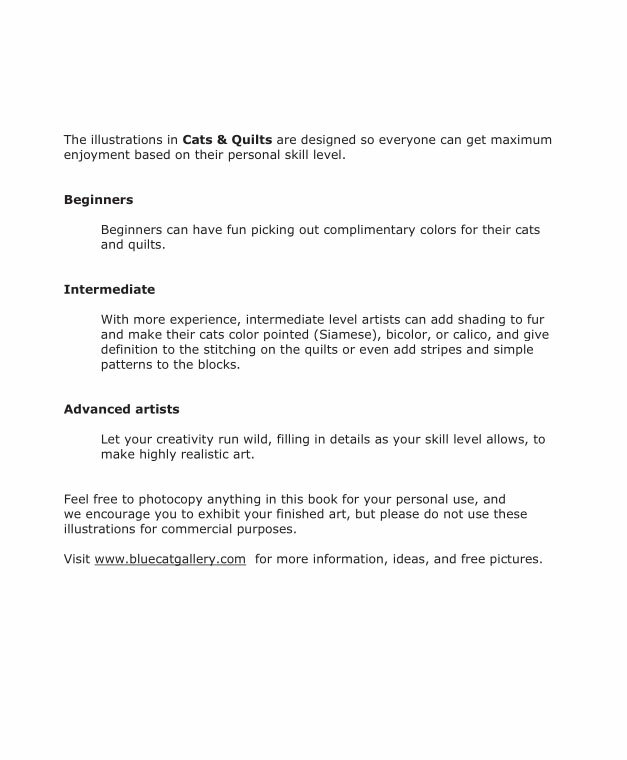 We hope the unique, hand drawn art in Cats & Quilts will bring peace to your mind and warmth to your soul. 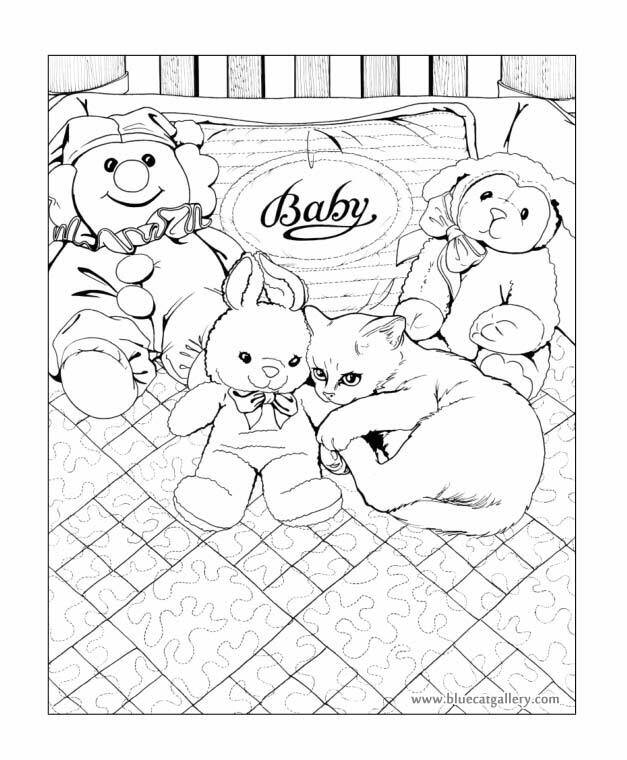 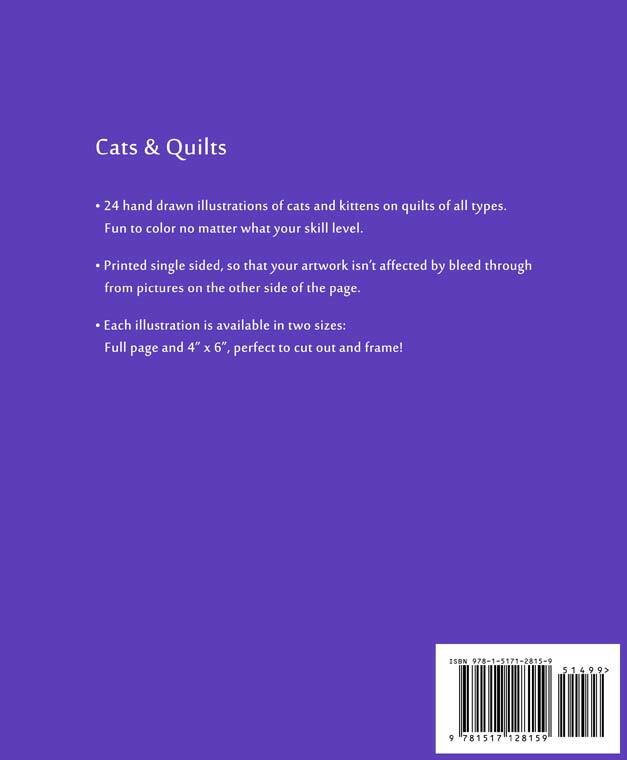 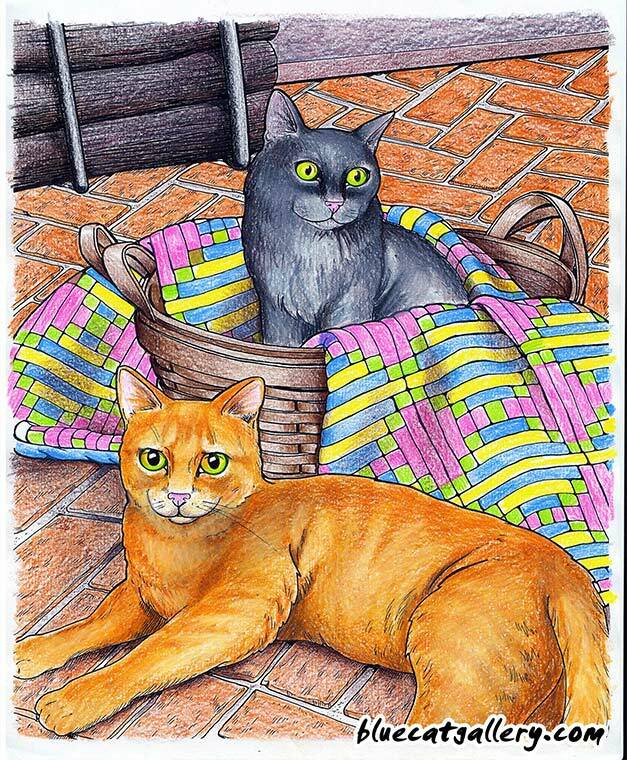 Designed to appeal to all ages, and especially cat fanciers and quilt enthusiasts, Cats & Quilts contains twenty four timeless, hand drawn illustrations of cats and kittens cuddling in quilts as colorful as you want to make them. 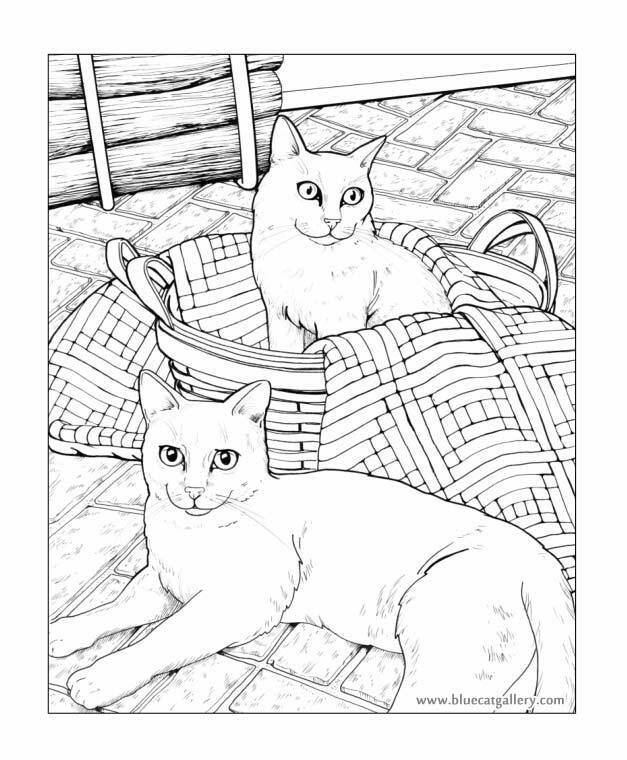 Each illustration appears in two sizes: large and half size, both suitable for framing when complete. 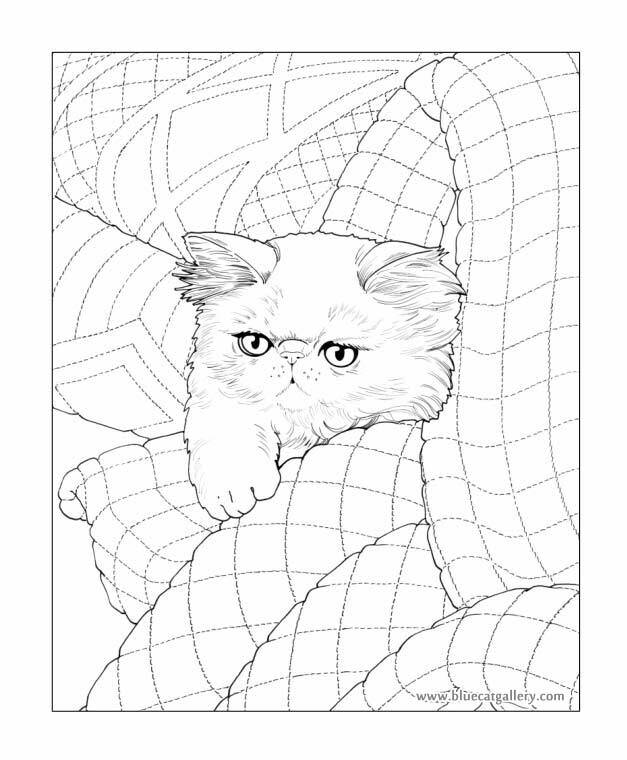 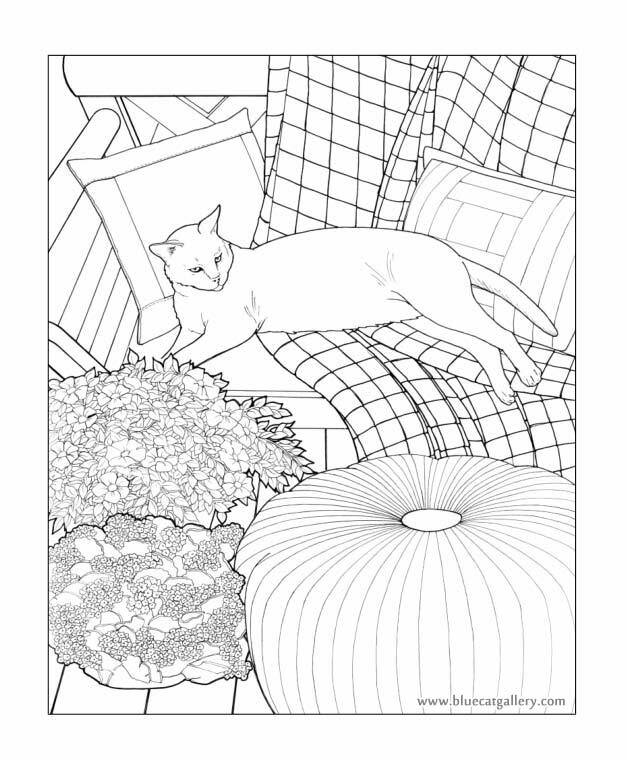 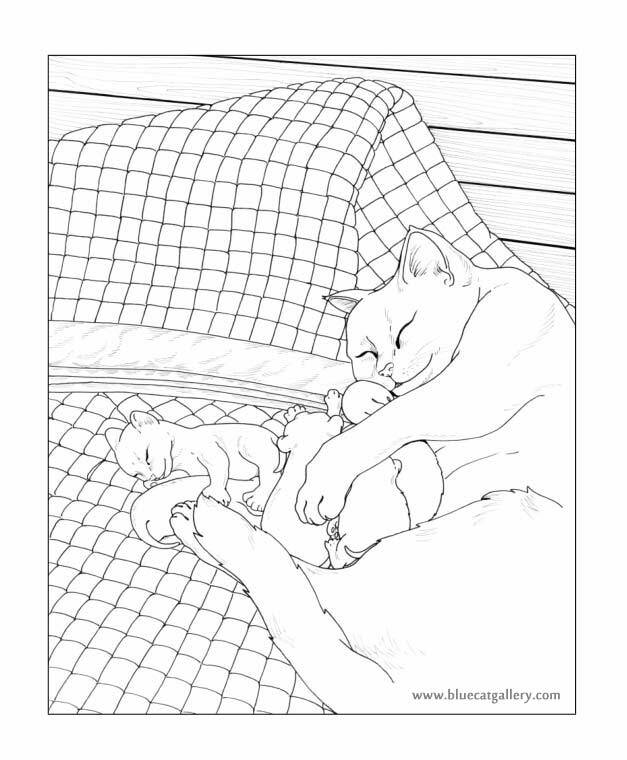 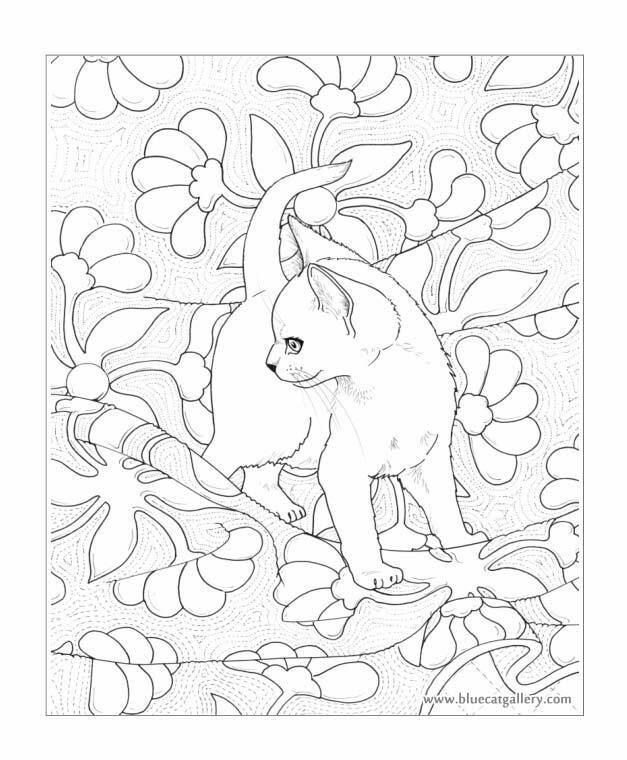 Be sure to check out the cat fur coloring tutorial!